DID YOU KNOW that you and your loved ones may be victims of fake medicines? 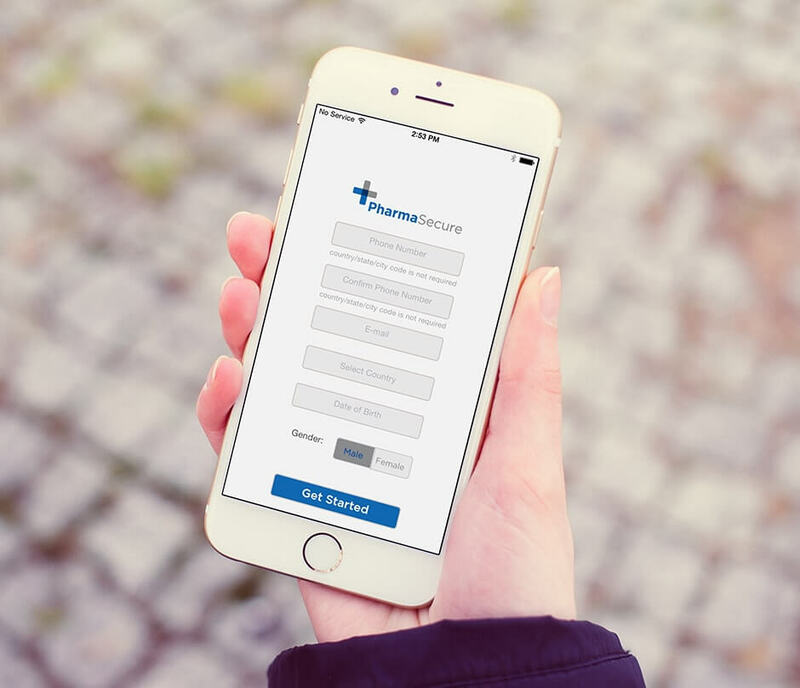 Take control with PharmaSecure’s psVerify™ mobile app, that allows you to verify which medicine is genuine. Services currently available for select medications manufactured in India and Nigeria. For a full list of PharmaSecure coded medicines visit: verify.pharmasecure.com or look in the information page of the app.psVerify™ is a leading brand protection and anti-counterfeiting technology currently deployed on over 1.2 billion medicine packages. It is used by some of the leading pharmaceutical companies in the geographies where this solution is deployed.All you have to do it look for the text “To authenticate SMS "CODE" to "NUMBER” text on your pack of medicine. Then open the psVerify™ mobile app and select Verify Medicine box and text in the code from the pack and press submit. Within a matter of seconds you will receive quality information about your medicine.